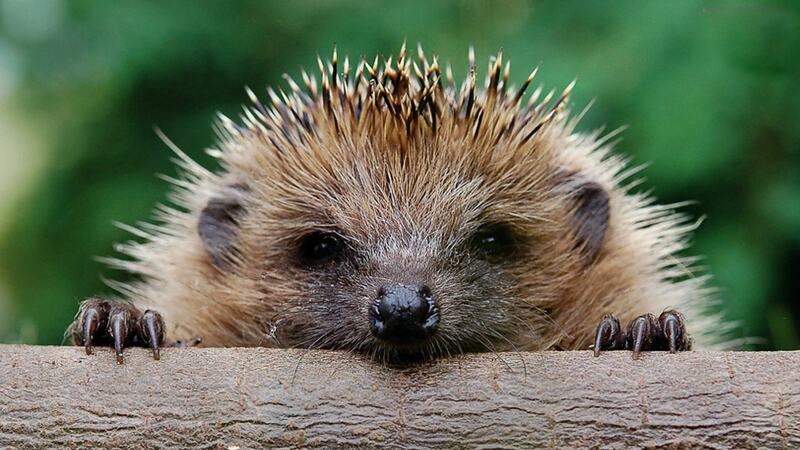 Hedgehog wallpapers for your PC, Android Device, Iphone or Tablet PC. 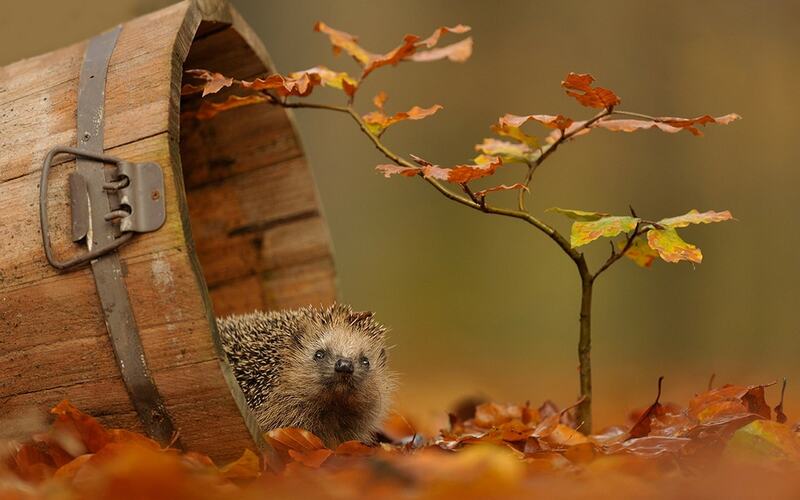 If you want to download Hedgehog High Quality wallpapers for your desktop, please download this wallpapers above and click «set as desktop background». You can share this wallpaper in social networks, we will be very grateful to you. 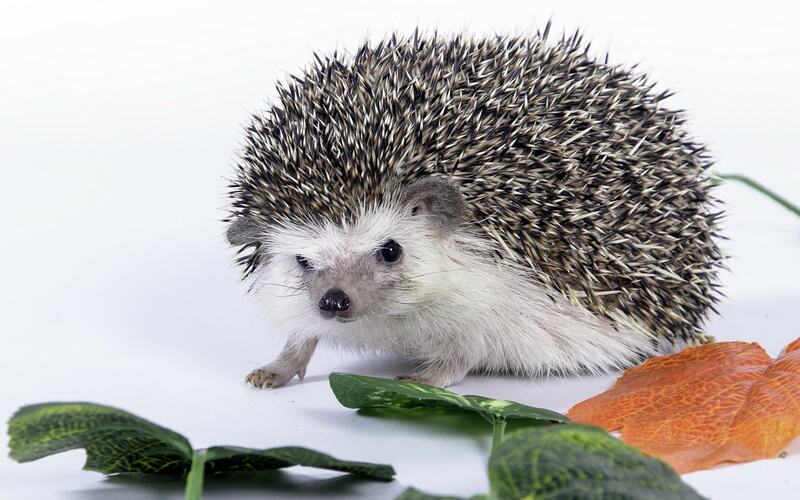 Hedgehog – carnivorous nocturnal animal of small size (body length 20-30 cm, weight – 700-800 g) with a short tail (length – 3 cm). He inhabits mostly in mixed and deciduous forests, but also penetrates into the forest and steppe. 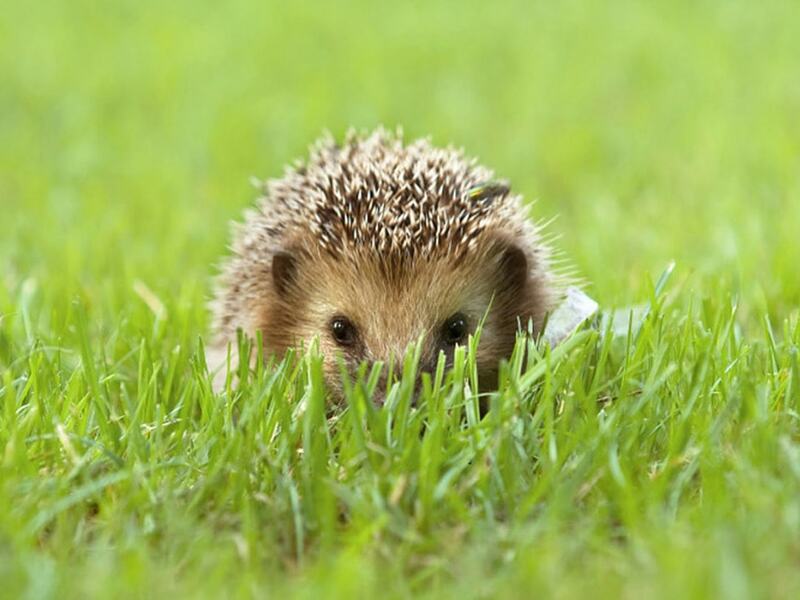 Hedgehog can be found in neglected gardens, parks, and even in the cereal fields, bordering the forest. During the day it hides under a pile of twigs and leaves among the bushes, coming out at night to feed. 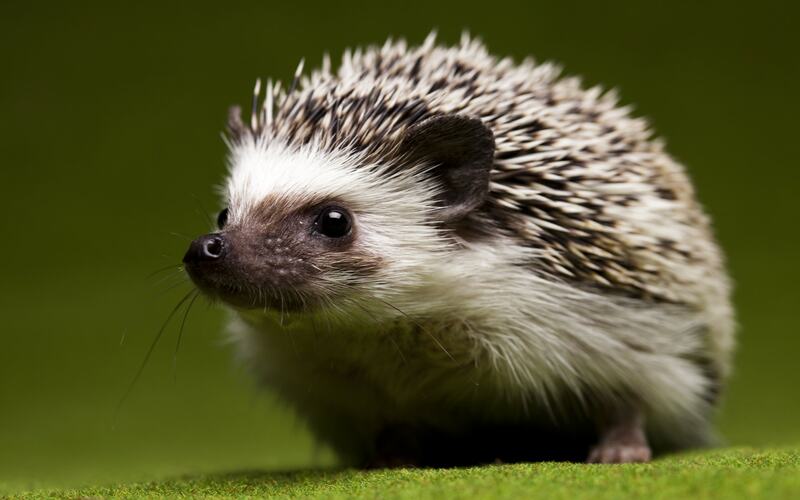 During the night the hedgehog goes sometimes up to 3 kilometers. In the dark, he found food with a thin smell, though, to a certain extent, it is helped by sight and hearing. 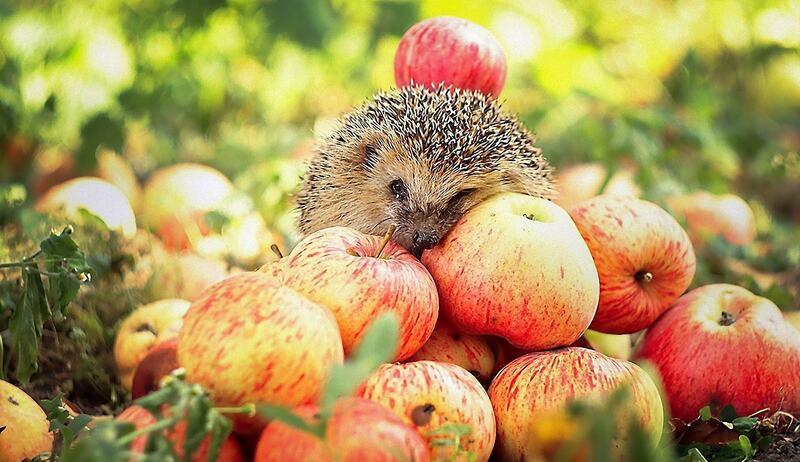 The food hedgehog are beetles, earthworms, woodlice, molluscs, newts, frogs, toads, lizards, snakes, mice, voles, shrews, as well as berries, acorns, fallen ripe fruits of apple, pear and other trees. 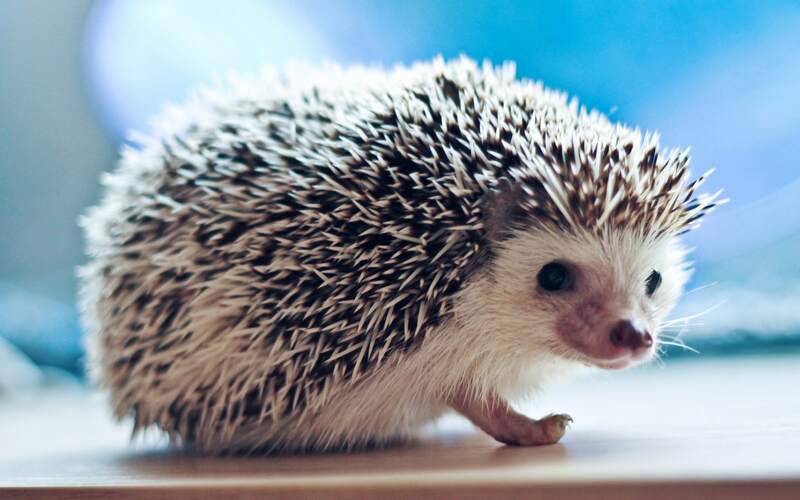 In case of danger, the hedgehog rolls up into a ball, clutching his head to the belly and pulling the legs and the tail under itself: it turns prickly ball with sticking needles in all directions. 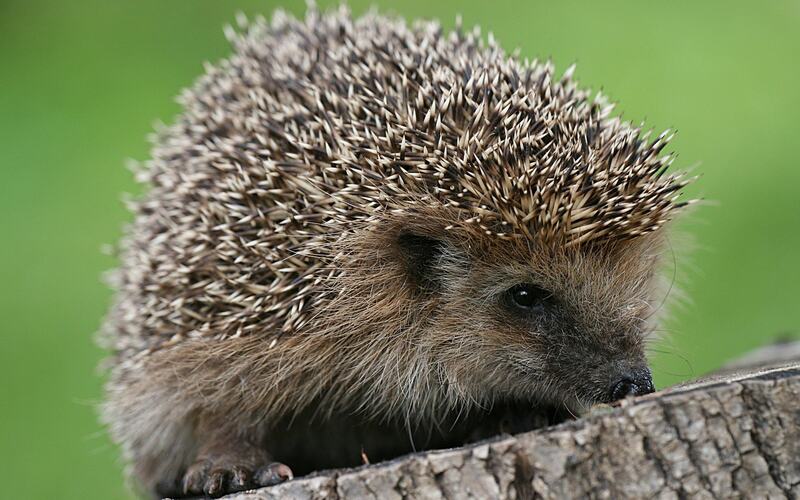 Needles of a hedgehog – a modified hair, located just on the back: the muzzle and abdomen covered with normal hair. At a meeting with forest animals (wolf, marten, fox), hedgehog sniffs and jumps, trying to stab an enemy. 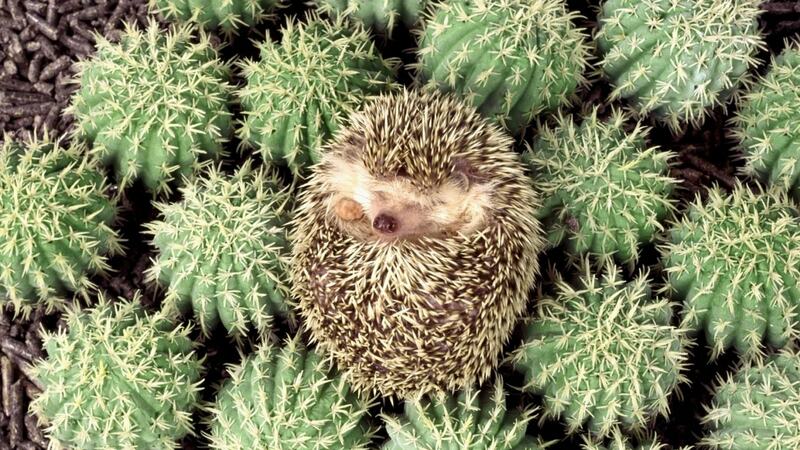 If this fails, it is rolled into a ball, putting his attacking predator prickly back. 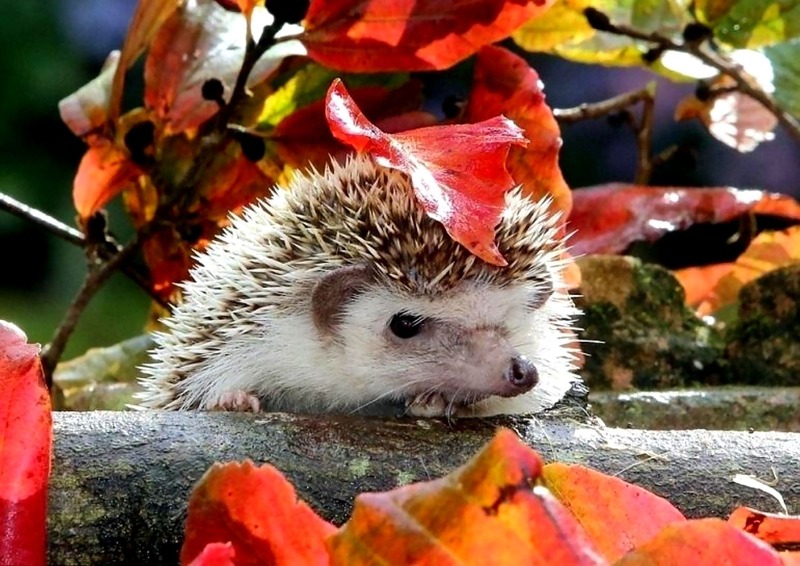 Often pinned face needles, striker leaves the hedgehog alone. But this is not always the case. There hedgehog enemies, from which it can not save any needles or folding into a ball. So, during the night hunting for hedgehog successfully attacked an owl. He was not afraid of needles animal, because the toes of birds covered with durable scales. Soft feathers owl makes its silent flight and allows to overtake its prey by surprise. No salvation from the hedgehog and the fox that gently rolls up his paw to shore timber pools or swamps and dumps into the water. The water penetrates to the abdomen urchin, and he straightens his back, stretches snout and swims to shore. 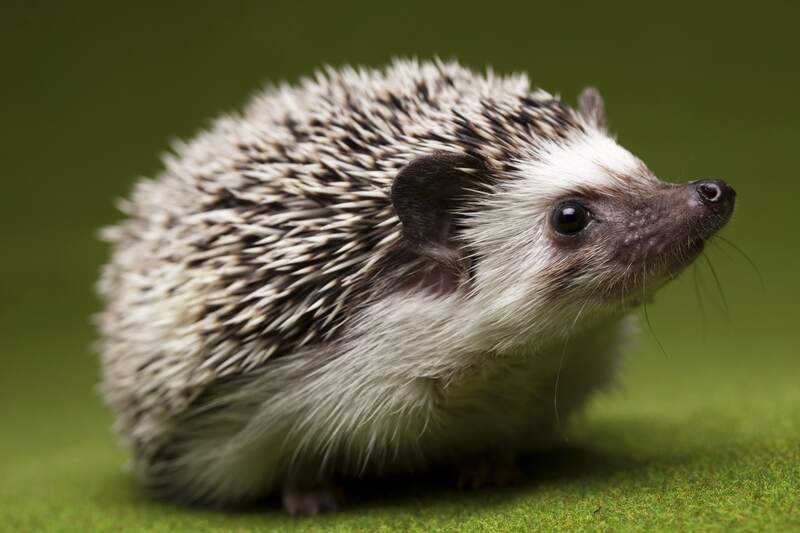 Here it is waiting for a fox, it pierces sharp teeth into the unprotected needle head and bite to death hedgehog. 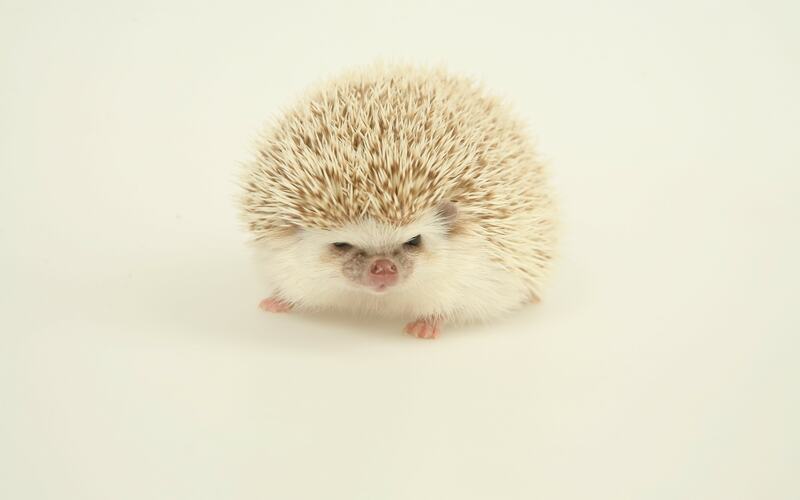 But at a meeting with viper hedgehog emerges victorious. He grabs her by the tail and immediately rolled up into a ball. Viper at the first attempt to bite his enemy encounters needle. 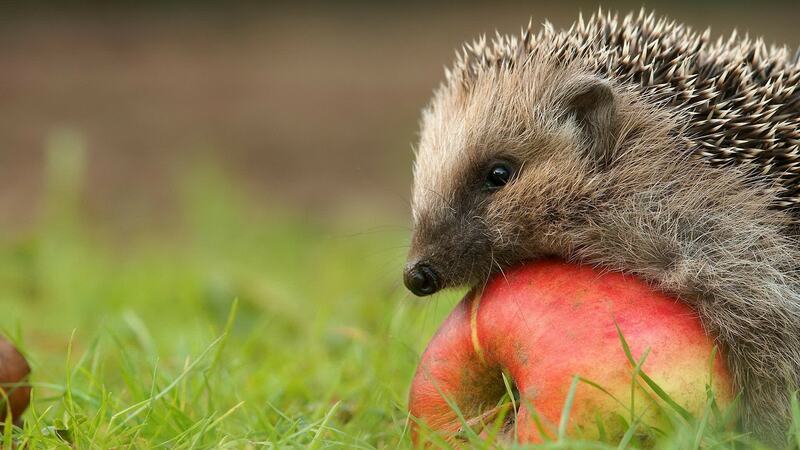 Meanwhile hedgehog gradually pulls itself by a viper, and then eats it. 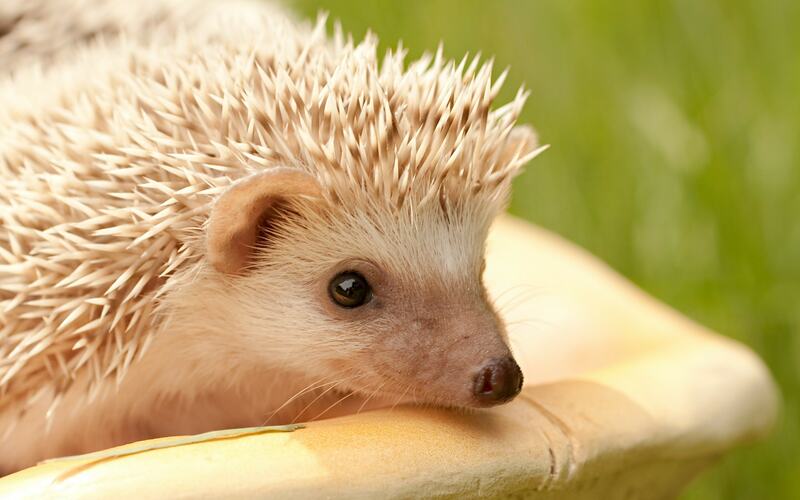 Perhaps the viper venom on a hedgehog does not work, because the hedgehog is not sensitive to many toxic substances. He eats, for example, blister flies, which contain cantharidin, lethal to other animals, eating smelly bedbugs, not afraid of the venom of bees, bumblebees, ladybirds caustic blood, hairy caterpillars. 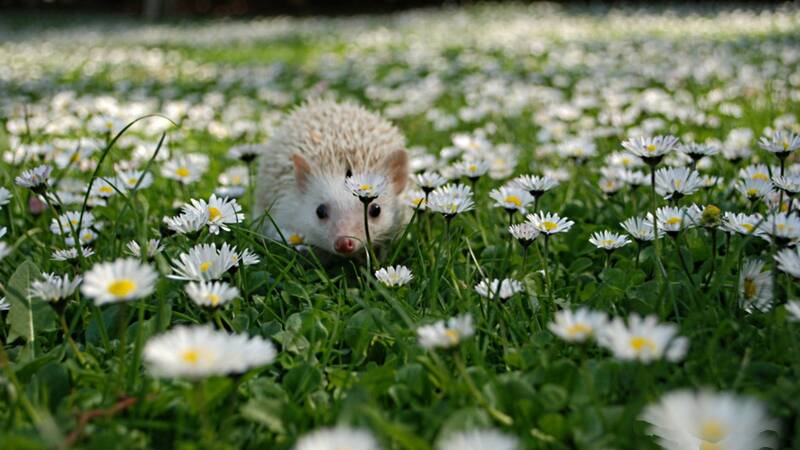 In the spring (April) at the hedgehog appear 5-7 blind with soft whitish needles ezhat, she brings up the milk. Prior month old young are in the nest, the female arranged in the form of a tent of dry leaves, twigs, moss. 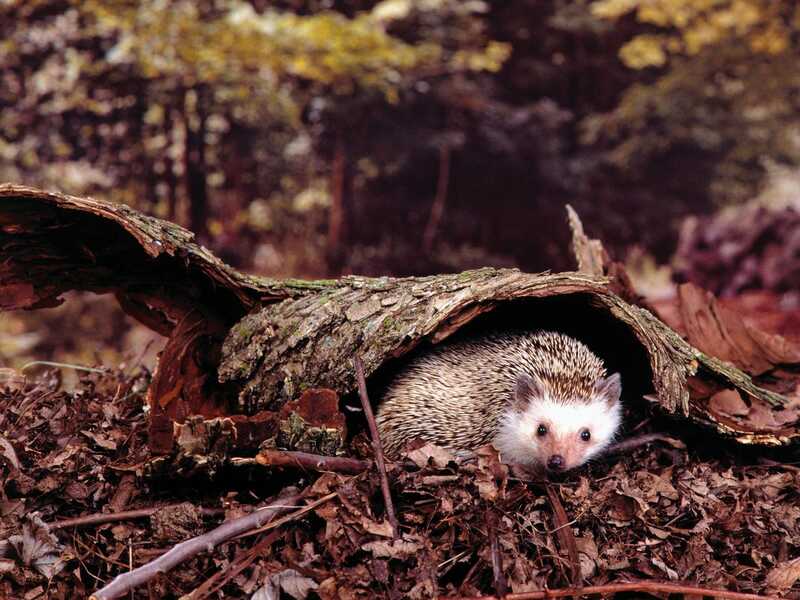 If the nest detect a person or animal, hedgehog moves in the teeth of their kids to another den. After 1.5-2 months ezhata leave the nest, but independent life begin only in late autumn. By the winter (in October) urchins grow fat and fall in. deep sleep, finding refuge in the dense bushes, soil pits, covered fallen leaves, twigs amidst forest. 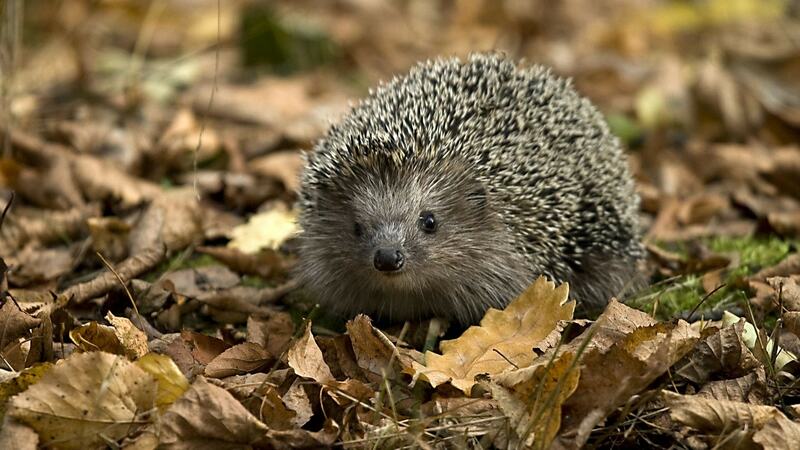 Wakes hedgehog only with the cessation of frost. 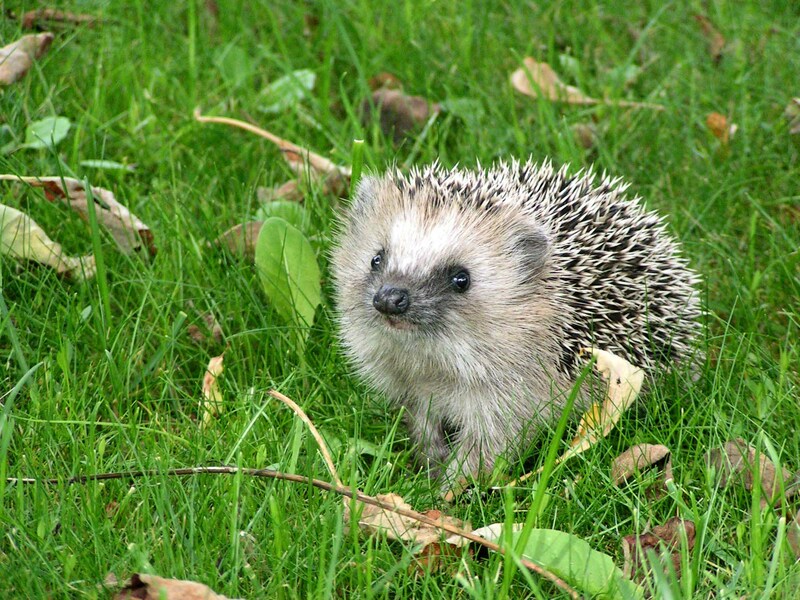 The value of a hedgehog can not be assessed unambiguously. It may be helpful and harmful. He brings harm by eating beneficial insects (bumblebees, bees, carrion beetles, ground beetles, and so on. P.), Insectivorous animals (shrews, moles), chicks and eggs of birds nesting on the ground. 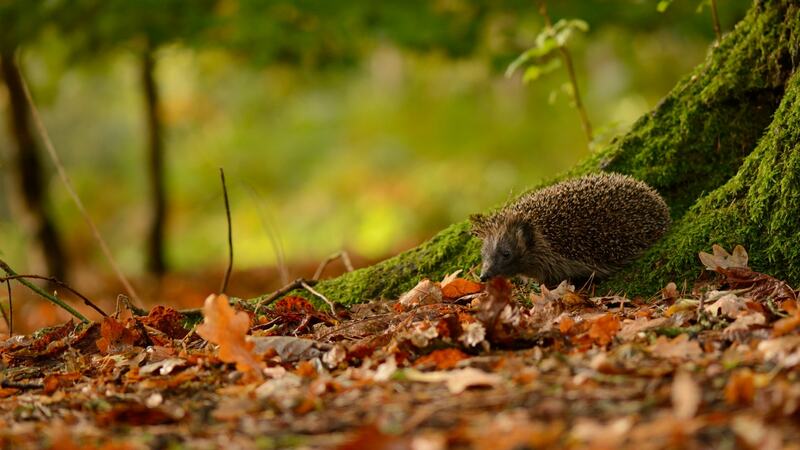 At the same time, the hedgehog benefits, destroying forest pests such as Khrushchev and their larvae, caterpillars and pupae sawflies, cutworms, weevils eating rodents and poisonous insects. 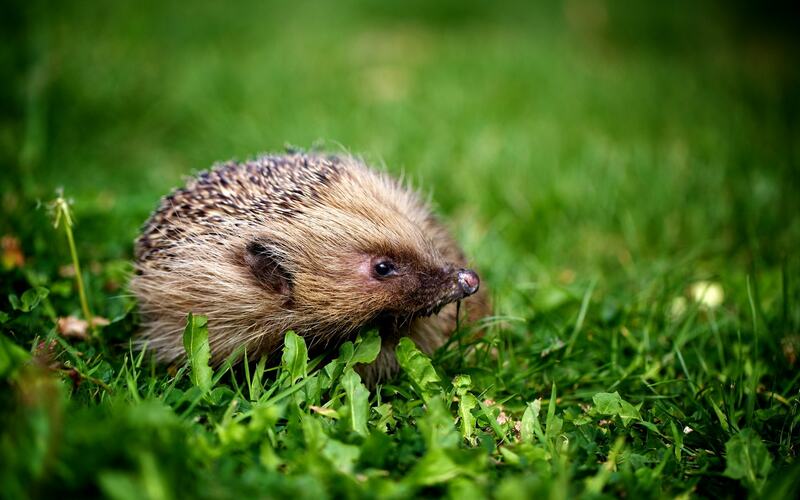 It should be emphasized the inadmissibility of the contents of hedgehogs in wildlife parts where there are encephalitis, tularemia and other diseases that are spread by ticks, as hedgehogs are the most small animals infected by these ectoparasites – vector control.